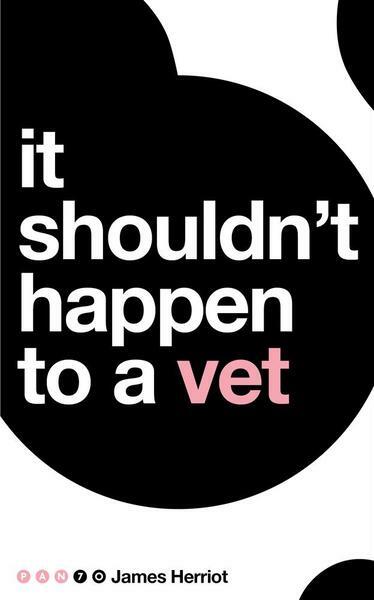 Heart-breaking and hilarious in equal measure, It Shouldn’t Happen to a Vet is James Herriot’s brilliant memoir of life as a country vet and the story behind the much loved television series and film, All Creatures Great and Small. Ensconced in the sleepy Yorkshire village of Darrowby, recently qualified vet James Herriot is acclimatizing to life with his unpredictable colleagues, brothers Siegfried and Tristan Farnon. But veterinary practice in the 1930s was never going to be easy, and there are challenges on the horizon, from persuading his clients to let him use his ‘modern’ equipment, to becoming an uncle to a pig called Nugent. Throw in his first encounters with Helen, the beautiful daughter of a local farmer, and this year looks to be as eventful as the last.